Painting a house is not an easy task. You have the hot direct sunlight to contend with, rain days, prep work, etc. to deal with. If you are going to paint one do a ranch style home that’s in the shade. Also stay way from ones that need massive prep work due to excessive peeling. Anymore many houses may just need the windows, doors and trim painted. This is an easier project, plus there is no glazing windows on more modern homes which can be a real pane (pain). 1. Wash the side you are going to paint first. By the time you round the corner to the next side of the house the bugs, webs and dirt will be back. Because of this I like to wash the side I am going to be painting on just before I start working on it. 2. When painting a house start at the top and work your way down. I know you know this but it’s worth mentioning. 3. Use latex paints and solid body stains. Oil base paints are inferior to latex coatings on the exterior of a house. The only exceptions would be high gloss for front entryways and semi-transparent stains for natural wood shingles and siding or decking. 4. Use Wooster Jumbo Koter and (Super Twist or Polar Bear) mini roller covers. These mini-rollers save a lot of paint compared to brushing. I use my brush to finish the rolling and to get up in the cracks on siding. 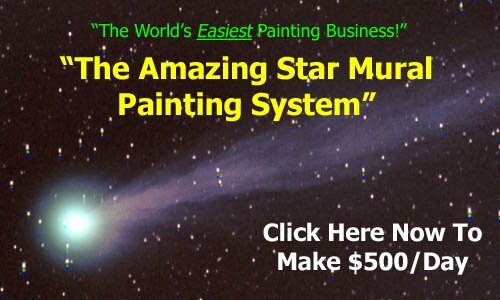 If you use a paint bucket that is designed for both brush and mini-rollers you can work super fast and again, it makes the paint go a lot further per gallon. 5. Use a two-inch angular brush. This is all I use for about 95% of my work. I use tiny model brushes for small detail work. You can buy them at the paint store. I will use a one-inch angular brush for smaller stuff if needed also. Wooster makes great brushes and rollers. 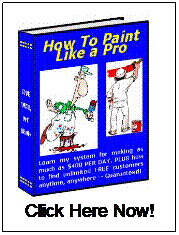 Did you enjoy this information about painting a house? Thanks for visiting. Please click here for more.